At CLA we encourage people to follow their goals and passions, and through this they have discovered many unique and beautiful skills. We wanted to create a way for everyone to see these awesome creations and skills so we have made this area which is dedicated to the creative talents of our constituents. Please enjoy this creative corner, and keep checking back for more exciting updates! One of our constituents, Blake, has created a Stop Go Animation on CLA’s complaint procedure. We think he has done an AMAZING job! Thank you Blake for your contribution, we really appreciate your work! 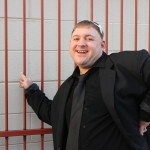 Michael is an energetic and resourceful member of the CLA community. He has been working at the Espresso Train café for years, and is always happy to give new things a go. He has a passion for movies, and wants to share this knowledge to help people decide which movies to watch. This movie features Ben Affleck as Christian Wolff who, along with his brother, was raised by his father, who trained him in martial arts and many different skills. Now as an adult he is an accountant who is very smart with numbers, because of his disability. He works undercover, where he uses his fighting skills on bad guys. I think this movie is fun, action-packed and really good. It is violent in some scenes. 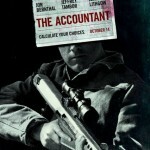 If you like action, drama and crime movies, you should see this film. It has a lot good actors in it, like Hugo Weaving and Rachel Griffith. 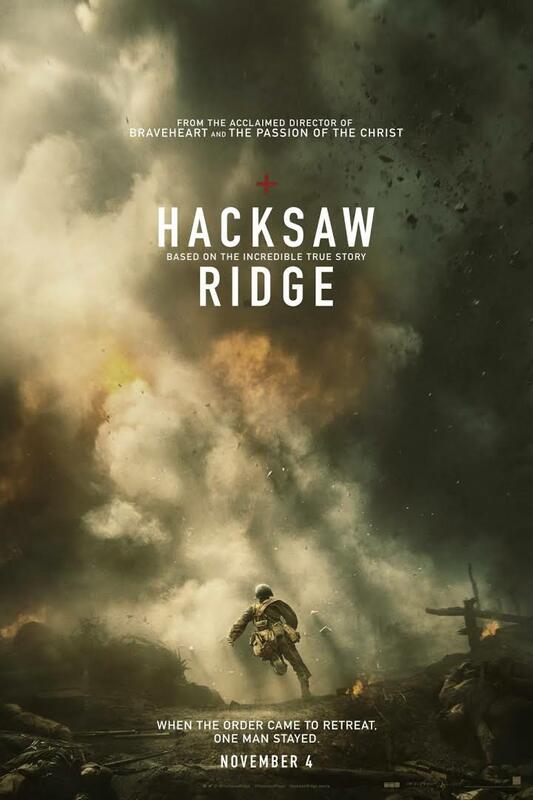 This movie is true story about Desmond Doss (Andrew Garfield) who refuses to carry a weapon and kill because of his beliefs as a Christian. He joins the army as a paramedic; he faces many difficulties and risks his life to save others. I was inspired by this movie, because of the way he stood for himself and his beliefs. The beginning is more light-hearted but by the end there are many violent war scenes. 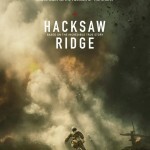 If you like war films, heroic stories and good acting, you should see this film. Alien spaceships appear around the world one day and everyone is confused and scared. Starring Amy Adams, Jeremy Renner and Forest Whitaker who play people sent to explore one of the spaceships and talk to the aliens. There is not a lot of action, and sometimes got a bit weird. But the characters are the best part of the movie, the acting was brilliant. If you like movies that make you think and space movies, you should see this movie. If you like this movie you should watch Interstellar (2014) or Gravity (2013).